Home/Filmmaking/Time Lapse! The affordable way! This will give me the same quality with those very expensive time lapse tools. To adjust the speed, I can use a bigger wheel on the Time Lapse Camera Mount to speed up pulling of the camera. 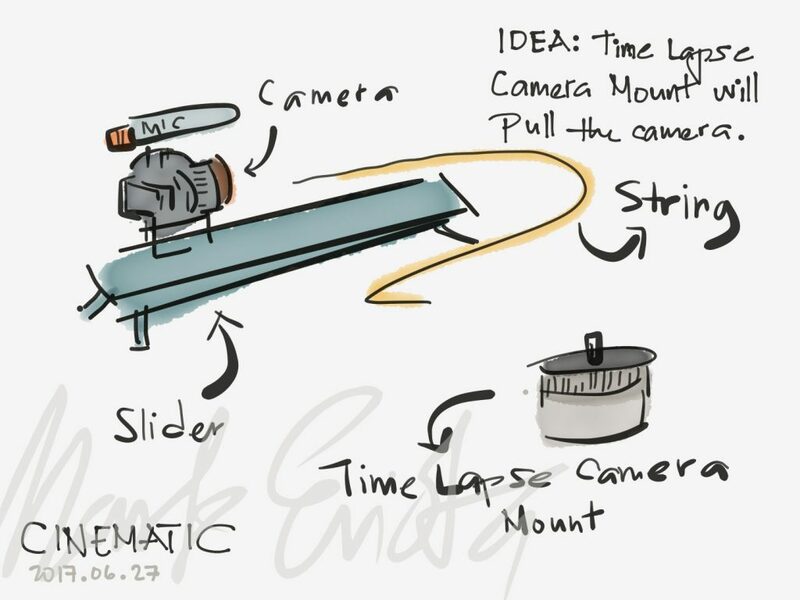 The time lapse camera mount needs a strong enough motor to pull the camera!